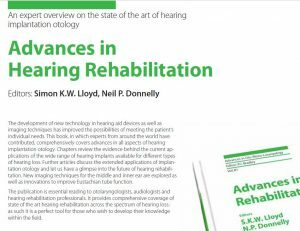 Advances in Hearing Rehabilitation book – by two of our members! Many congratulations to members Simon Lloyd and Neil Donnelly for editing this valuable book. 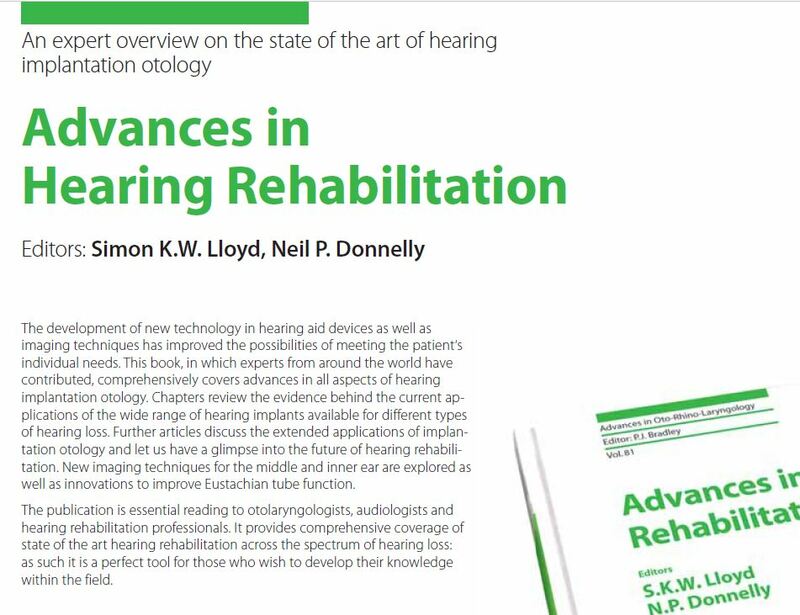 See Hearing rehabilitation book for more information. otology and let us have a glimpse into the future of hearing rehabilitation. well as innovations to improve Eustachian tube function.